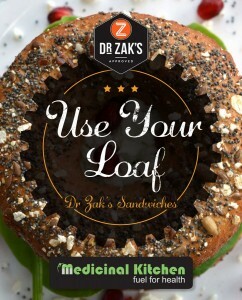 Suffer from an illness, allergy or intolerance? 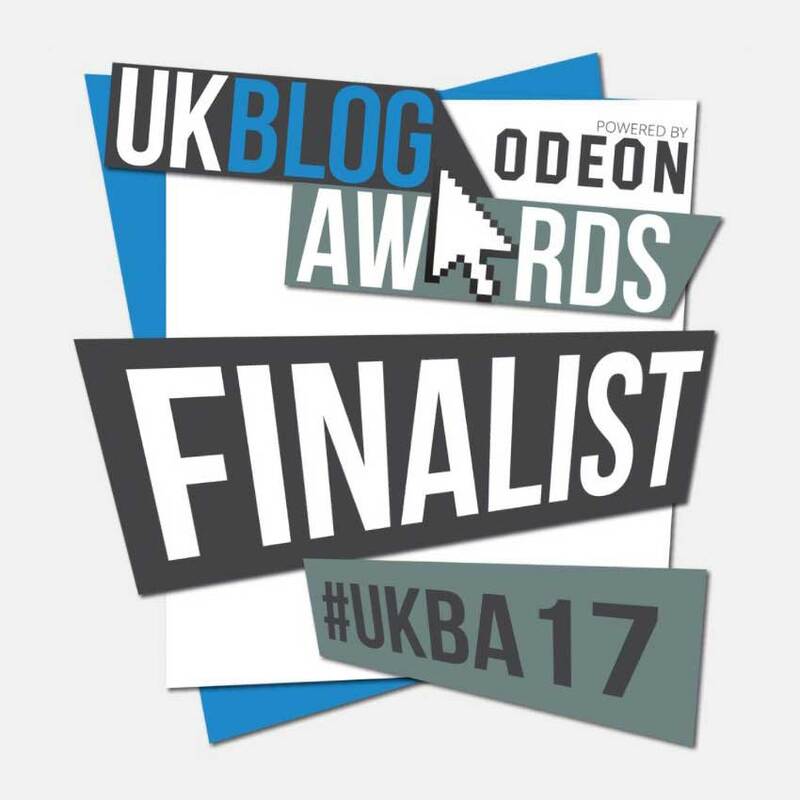 Medicinal Kitchen, founded by Dr Emma Kirke in October 2013, was set up to provide bespoke specialised dietary requirement plans to help overcome a number of ailments, allergies, intolerances and even injuries. These include arthritis, asthma, skin conditions IBS and more. 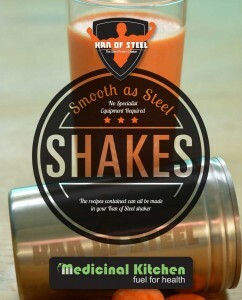 Medicinal Kitchen’s well thought-out meal plans include recommended foods, recipes and a fitness regime. Participants of the meal-plans receive an initial consultation, a follow-up food and fitness plan, and are also supported throughout their programme of clean eating through interactive social media presence, such as a dedicated group to speak to and share ideas with fellow participants on Facebook. Medicinal Kitchen is proud to support charities State of Mind and Anxiety UK, and company founder, Emma is a lead trustee for fundraising for State of Mind and an author of the leading mental health book, ‘Feed Your Mind’. Having battled breast cancer and successfully overcome surgery following a double mastectomy through her own recovery meal plan, Emma is also an ambassador for Cancer Research UK and is an inspirational speaker at various events. Emma’s surgery commenced February 2015 and thanks to treating herself through a combination of anti-pain and anti-inflammatory foods with fitness, she is now in the best shape of her life. 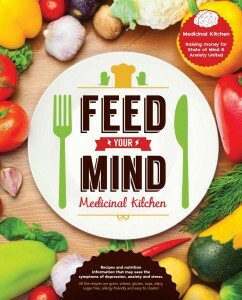 Medicinal Kitchen cook books are now available to buy online! 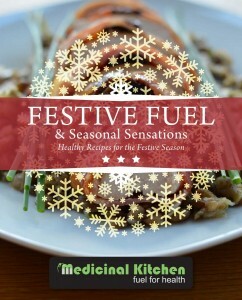 Our Christmas gift to you: Buy our Festive Fuel downloadable book & receive £1.00 off any of our other 3 books! Simply add them to your cart & the discount will be automatically applied. Click here to head over to our online store.